Fastest and best way to Farm Order Resources! 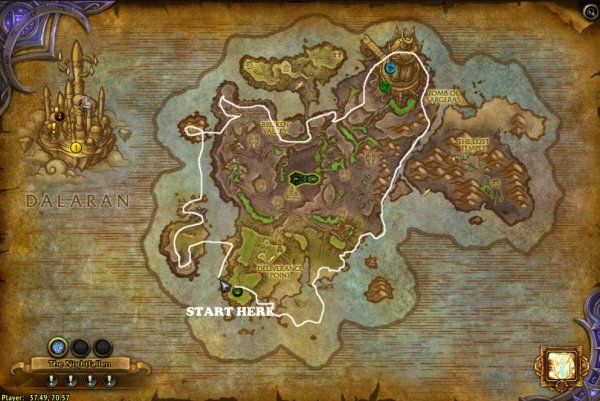 This guide will tell you how to farm everything you need from broken shore, and loads of it as well. - Giving 150 Rep with Armies of Legionfall for each 100 Supplies. Hidden Wyrmtongue caches respawn (around 20 min respawn time). · Every hour approximately, 1-3 Rare mobs spawn as well. They drop same as the caches but higher amounts. The key is to go to places where there are less number of players. The majority of players are in the central area of Broken Shore and also where the Sentinax is. They will also move to places that have world quest and Rare spawn. Check the route on the map below. Loot all caches while taking this route. Do it over and over and as soon as rare mobs spawn, go there, kill them, loot them, then go back to the route again.